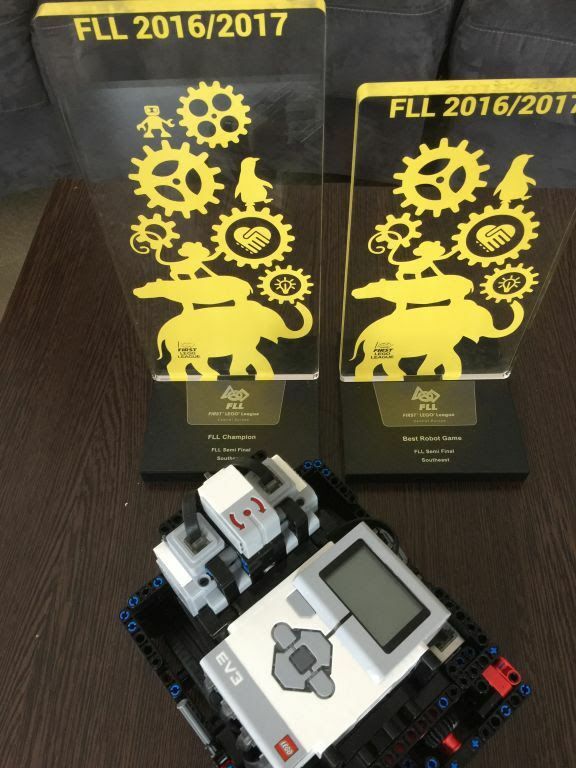 Bratislava, 10 February, 2017 – The IT-PRO-BESST team from Trnava as well as TalentumSAP from Košice succeeded at the Central European semifinals of the FIRST LEGO League competition in Debrecen and thus proceed to the European finals. Our high schools students have participated in a charity drive called „The Blue Button Week“ which ran from 15th to 24th of May, 2017 under the auspices of the Slovak National Committee of UNICEF. You can read the thank-you letter from the Slovak National Committee here. You can see the certificate here. The TalentumSAP team from Košice that in spite of fierce competition won second place at the Central European Final of FLL in Regensburg will represent Slovakia at the World Festival in St. Louis. Our second team – IT-PRO-BESST from Trnava – has achieved good results as well. In the most watched category – Robot Game – as well as in the category called Robot Design it won 4th place. Overall, they placed tenth. On 23th of September, 2016, our Year 3 students participated in a charity collection called „The White Crayon“ organized under the aegis the Slovak Union of the Blind and Purblind.